This program is designed to teach Advanced Skills in an intensified training environment. Players are challenged to go beyond their comfort level combining skills training with cardio, strength and power emphasis. Incorporated into each training session is Ball Handling, Shooting, Core, Verta-Strength, Verta-Skill and Speed Training. 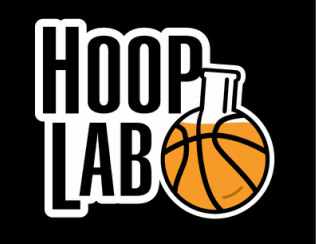 The "Lab" offers athletes who are looking for cutting edge intense basketball training a level of unmatched development. Train with the same individuals trusted by many NBA, College and European Professional Athletes.